HomeTechnologyGoogle’s Sensorvault Is a Boon for Law Enforcement. This Is How It Works. 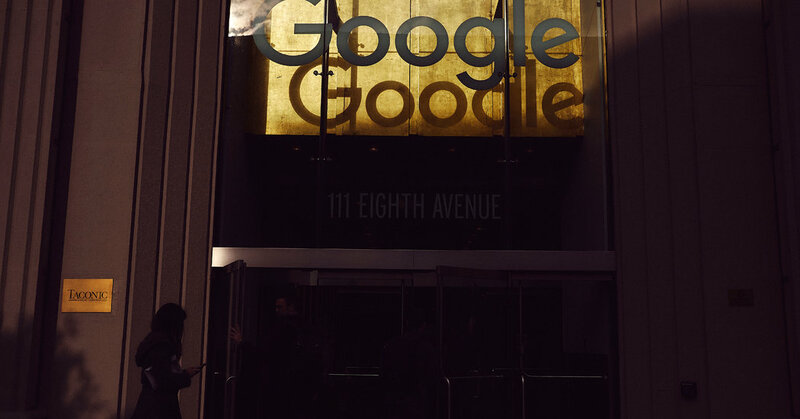 April 13, 2019 Technology Comments Off on Google’s Sensorvault Is a Boon for Law Enforcement. This Is How It Works.